Next to the new Bunnings super store. We will beat any written quote for available sizes and location by 5%. For that extra space contact our friendly onsite manager to put you at ease with sizing, cost, convenience, security and added services such as our free use move-in trailer. 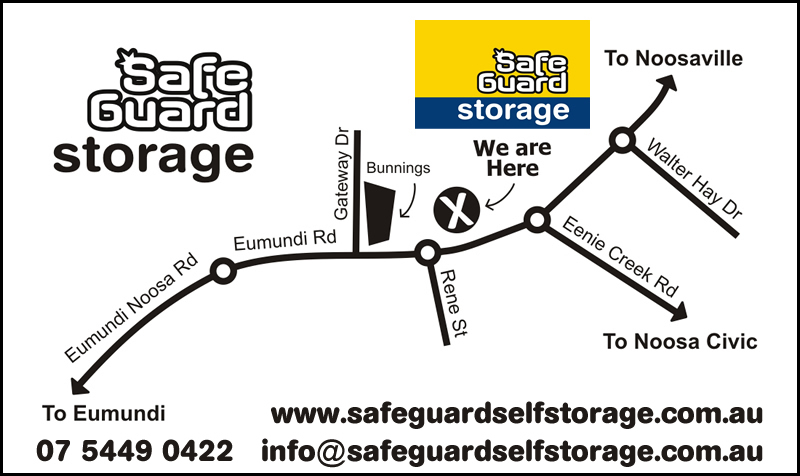 We have boxes, locks and quality insurance - all your storage needs available at one shop. Our manager has over 20 years experience at this facility and can answer your every question from sizing to recommending a careful, honest, local removalist.